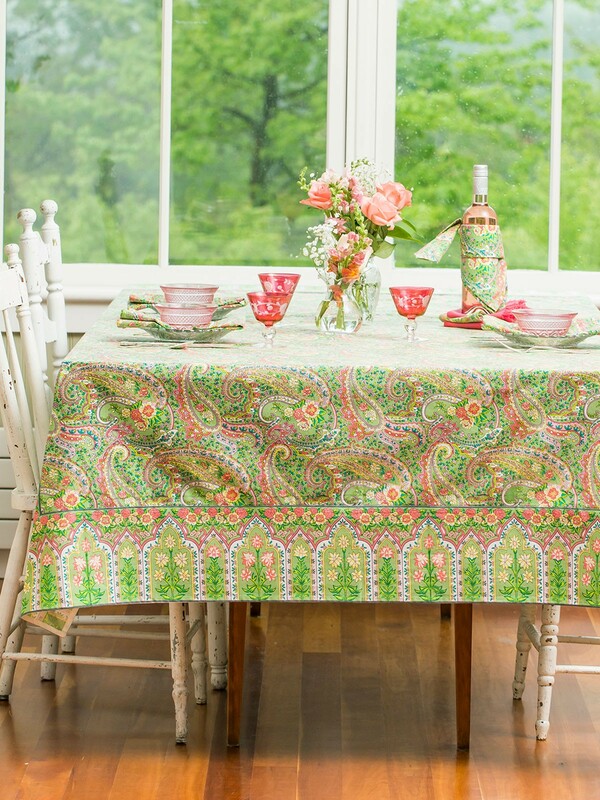 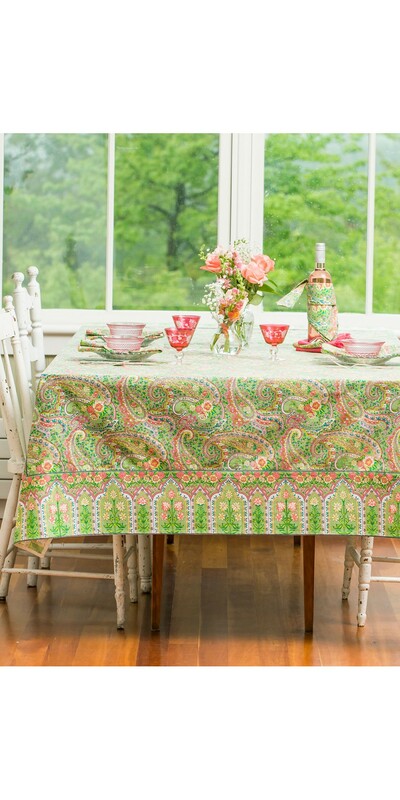 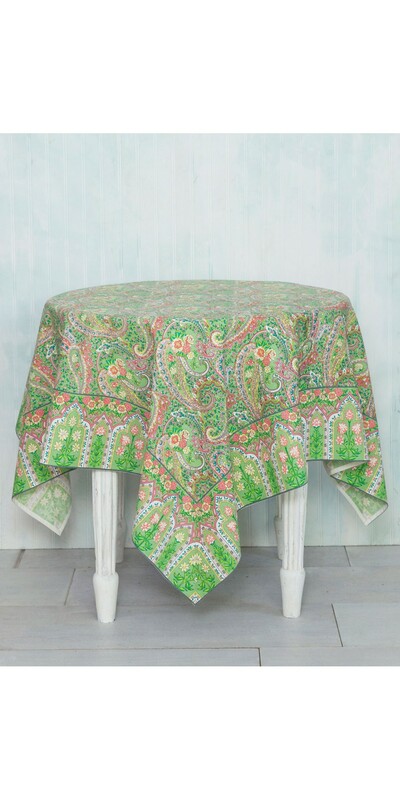 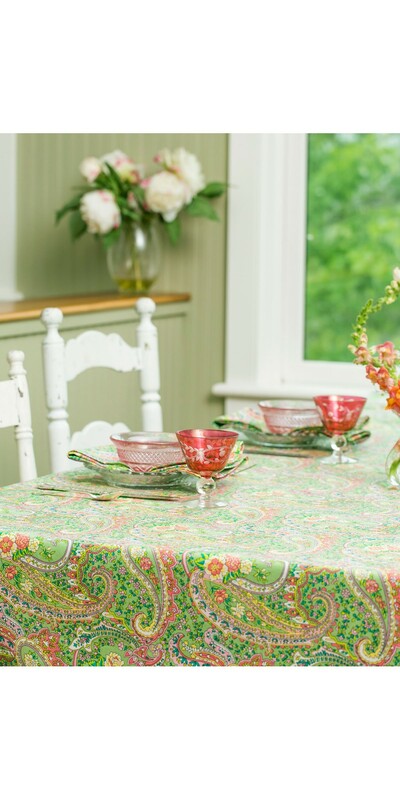 Nature lovers, our Paisley Patterns Tablecloth in Green is for you! 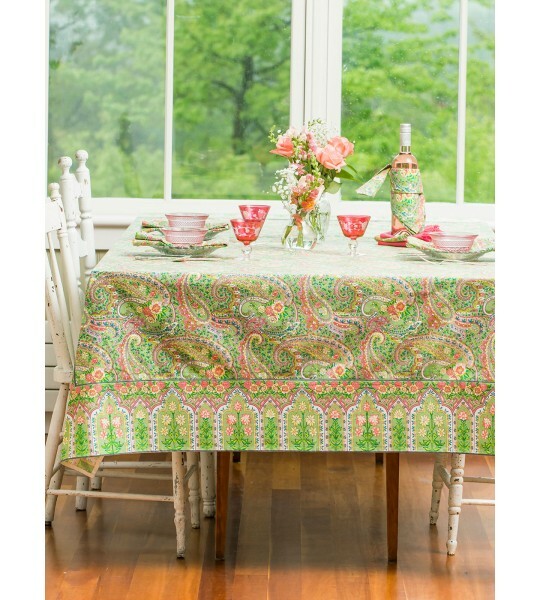 Opt for it whenever you wish to enjoy your meal outdoors. 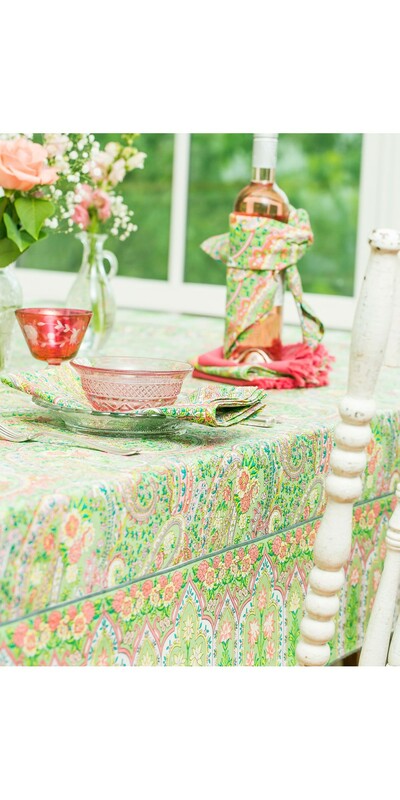 It will infuse you with a feeling of light-heartedness and contentment and help you put aside your worries.